Perhaps you've planned to make more room in your home, you've instructed an arcitect but you're looking for a bit of help on how to make the space work best for you an your family? Or you have the space, but so much of it is unused... help with your interior design is just a phone call or click away. Having confidence in style isn't just about your home or the clothes you choose to wear. Event styling or event dressing as it might be referred ensures a theme is articulated across all touchpoints of a big day or evening. 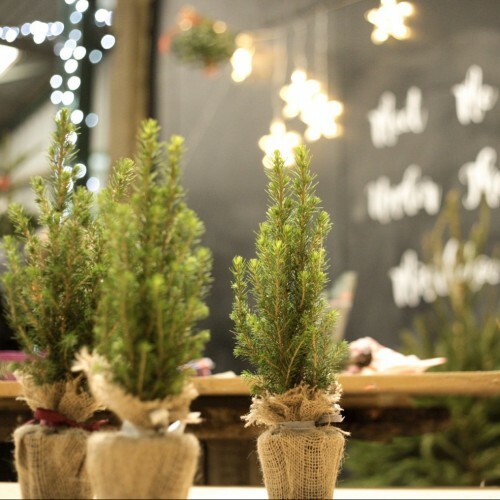 On my blog you'll find inspiration for your home or event deisgn, alongside help and advice from my own experience and also my thoughts on current themes and trends. Of course there will be some best buys thrown in too. Drop me a line and say hello, whether by text, Email, via social... 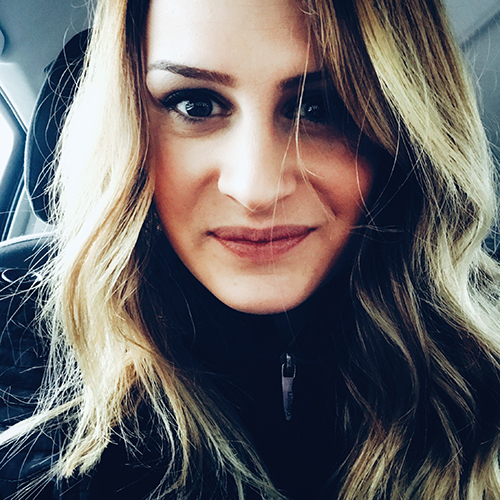 I'd be happy to discuss your design dilemmas and styling needs. 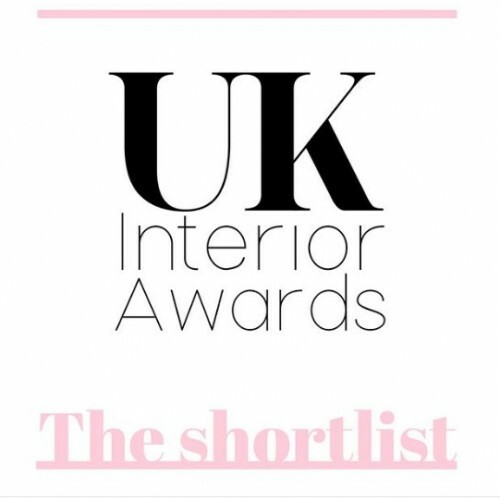 I awoke on 1st June to the unexpected news that I’d made the final three in this year’s UK Interior Awards in the category Most Creative Interior. 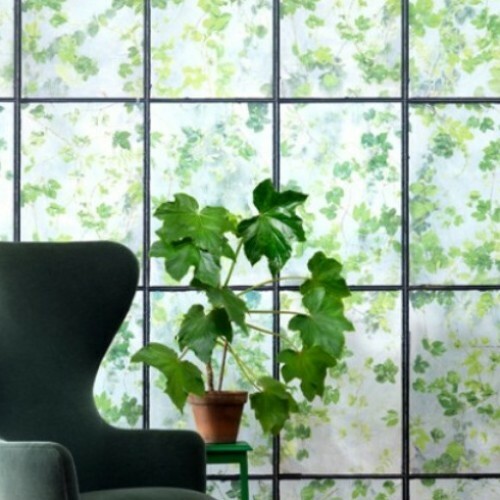 Embrace the botanical trend with one of my top favourite wallpapers – the theme is green! If you're passionate about interiors you're looking for help and inspiration in achieving a beautiful and unique style for a room or perhaps an event, then you've found the right place. I'm all about about creating spaces with a difference - something truly beautiful, not run of the mill, not what everyone else is doing. 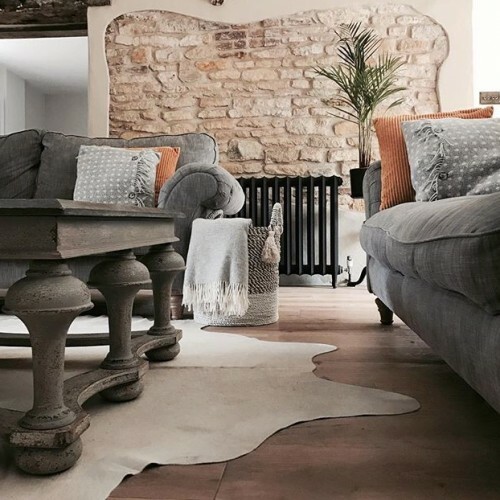 Make a statement with a look which is pulled together by someone with a natural eye for colour and harmony; it will make a huge difference to the finish and balance of your room or space.